Birthdays are that time of the year for your children where they can be the center of attention and they can call the shots. Some just want simple things, and others dream of unrealistic things. Children have big imaginations so go with the flow and try to accommodate the best you possibly can to make this day as special as possible. You can’t really go wrong by organizing a birthday party; this is a great way to have family fun and make amazing memories. Now, whether you want to have a small party or to invite lots of friends, we recommend you to take a look at our birthday packages at Life The Place To Be, as we can accommodate for all your needs and more. So, once you have chosen from all of the birthday packages, it is a necessity to make an itinerary for all the things you need to have the best party possible. Take a look here at this short list to give you some ideas. From this list, you should try and stick to a specific theme, one that the child has an interest in and has explained desire in recently. But lets’ take a look at party bags in particular. 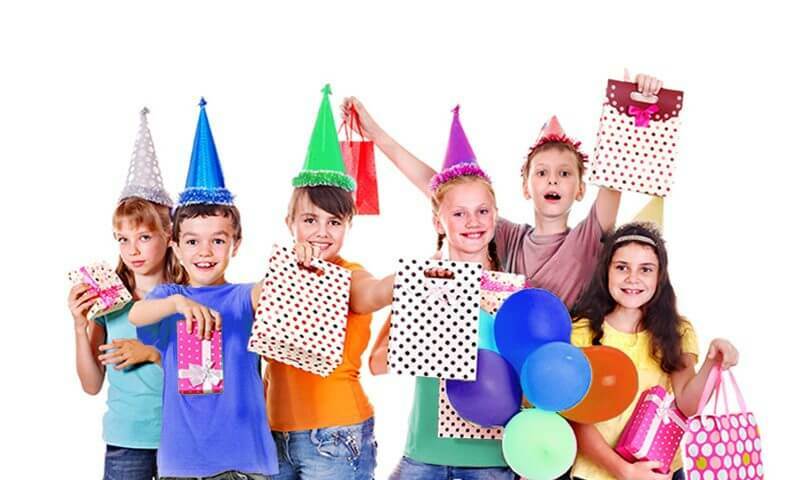 Party bags are usually quite generic but to make them special, try these tips below. Follow the theme – Make the bags follow the theme of the party and keep the same theme with everything inside the bag. Don’t just place the cake in a napkin – By putting the cake in a napkin, it can easily make a mess in the bag and ruin the other things. Add a puzzle or coloring book – Kids like to be entertained and, with the addition of a puzzle or coloring book, it is a great way to keep them busy and to settle down. 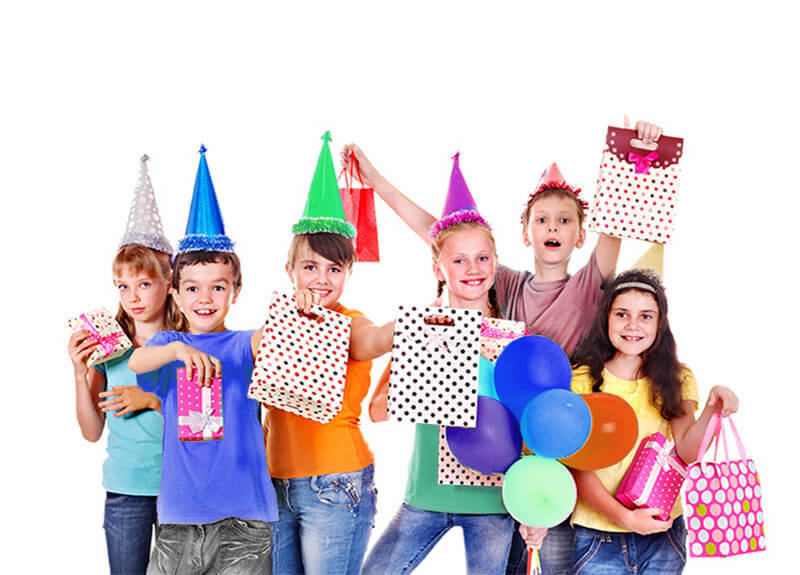 Party hats or badges – Kids like to dress up and something simple and silly like a party-hat can instantly get them ready to enjoy themselves. Include a toy – A small toy can go a long way. Try to keep it relevant to the theme of the party. For example, if it is about animals, then add a toy animal. These are just a few different options you can use but they can really make all the children enjoy the party. That being said, make sure you make memories and have family fun on this joyful occasion. To book a special events facility, a celebration facility, a space for your kids’ parties or a bar/bat mitzvah facility, visit our Facebook page for daily updates and promotions. LIFE is Westchester’s newest special event location; we offer a modern industrial event space on the cutting edge of special event venues. If you need more info about events, or if you would like extra info on a particular service, please do not hesitate to contact us or call us at 914.591.4400.